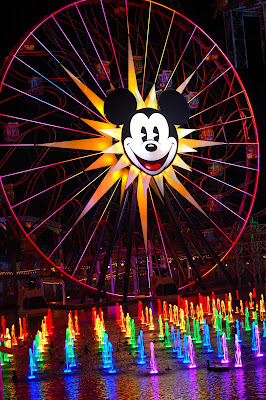 Fresh Angeles: California Adventure turns 10! You've brought us a lot of JOY in the last few years. You've even become a Family FAVORITE. At times you've made us made us GLOW , DANCE & GET FESTIVE. Having you in our lives has been a real TREAT. 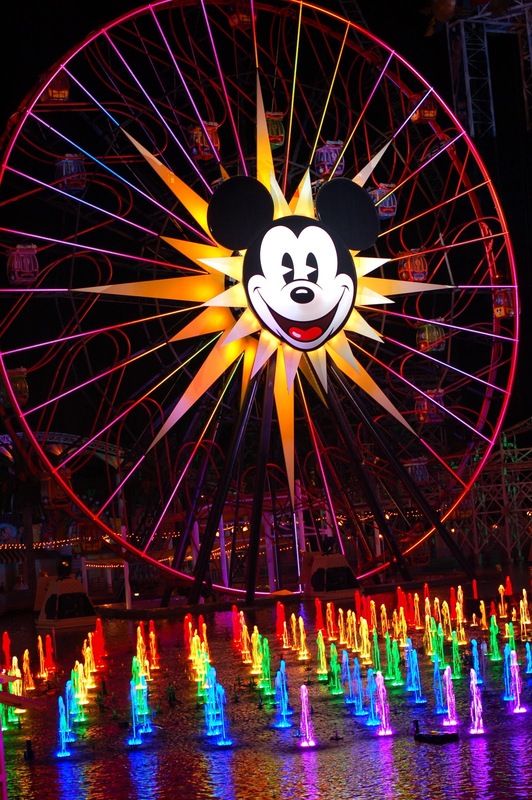 You could even say, you've shown us a whole new WORLD OF COLOR. You are the Best Wingman, DISNEYLAND could have wished for. And to us, you're every bit as MAGICAL. Thanks for the MEMORIES, it's been one heck of an ADVENTURE. PS: And a very merry unbirthday to DISNEYLAND!